Teaching at the Ultracold Atoms research Group at the Niels Bohr Institute, University of Copenhagen. 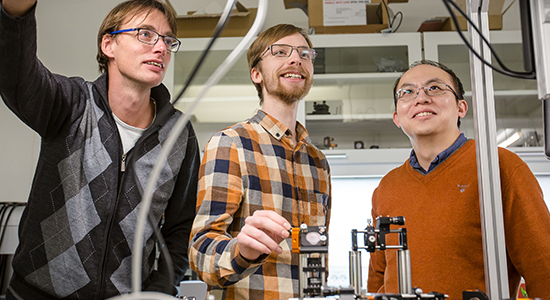 See the Precision Measurements with Ultracold Atoms list of staff and students om the at the Niels Bohr Institute, University of Copenhagen. Scientific publications by the Ultracold Atoms group at the Niels Bohr Institute, University of Copenhagen.